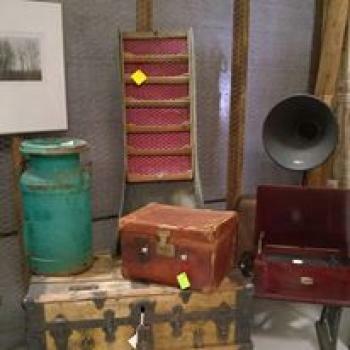 "A Lil Bit Country Antiques and More" carries a unique and varied collection of merchandise that has to be seen to be believed. Jewelry, collectibles, antiques, hand made crafts, metal work and other locally made art. Furniture, dishes, glassware and everything you need to decorate a home. Fishing equipment, camping equipment, and sports equipment for those who love the outdoors. Toys, games, video game, books, yarn, fabric, craft items, DVDs and even VHS cassettes! 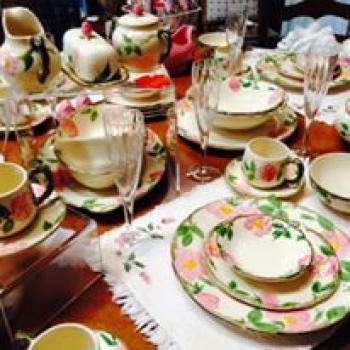 We offer layaway plans, gift certificates and even consignment options! Come on in and discover something new every day. 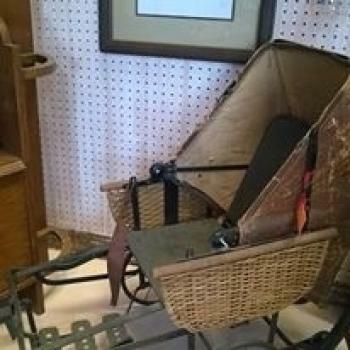 We have unique assortment of antique collectibles that you can't find anywhere else. Our large selection of rare and in excellent condition pieces is changing everyday. You have to stop in and see for yourself. Are you someone who has a rare antique item looking for a new home? Talk to us about our consignment options. What you see here is only a snapshot of what we have in the shop. 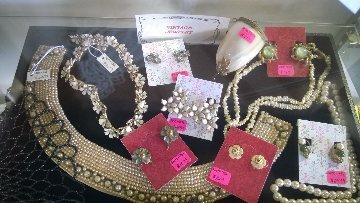 Rare costume jewelry pieces and vintage accessories that have lasting value and appeal. We also have an assortment of new jewelry that is hand crafted. We support local talent, are you a jewelry artist? Contact us for consignment options. Stop in and see us at our NEW LOCATION! If you haven't been in the shop in a while, be sure to drop in and see what's NEW!